Pay attention to the basics. Get enough sleep, don't skip meals, and be sure to pace yourself to avoid stress and fatigue. Medical approaches. Some people with tension headaches have very sensitive areas, known as trigger points, at the back of the neck or in the shoulders. Injecting a local anesthetic into these areas may eliminate the pain and prevent the headache from occurring again. 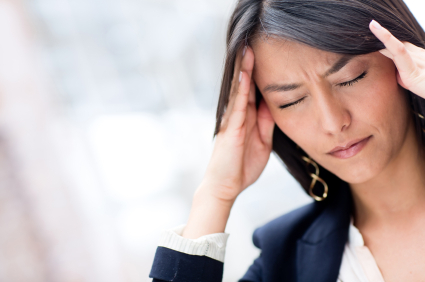 There are also a number of medications that can help keep tension headaches at bay. If non-drug therapies aren't giving you the relief you need, talk with your doctor about the medication options that might be right for you.